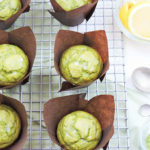 These Light and Fluffy Matcha Lemon Muffins are such a yuumy treat! They are a great healthy breakfast option, but you can enjoy them anytime you want! Happy St. Paddy’s Day…Eve, y’all!!! Is anyone else getting ready for their St. Patrick’s Day celebration?? Well, I for one am excited! I love any holiday because it gives me a reason to celebrate…and bake sweet treats!! Yum! In my younger days, St. Paddy’s Day meant late nights filled with bar-hopping and green beer. I’m not even a beer drinker, but I just had to try it! I mean, who turns down green beer! Lol!! These days, I celebrate St. Paddy’s Day with my family; usually baking something sweet and coordinating my kids’ green outfits for school! I know, I’m a real party animal! Lol! 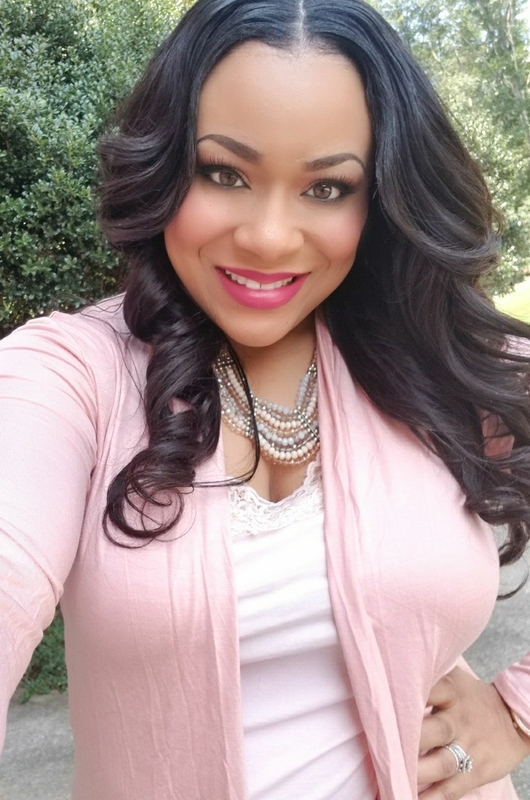 This year, I wanted to try something different instead of making my usual, festive green cupcakes….something a little healthier…. Over the past couple of months, I’ve been experimenting with matcha green tea and made some really great recipes such as these No Bake Super Matcha Bars! My absolute favorite brand is Enzo’s Organic Matcha Green Tea Powder! Matcha green tea has a very distinct taste so you have to be careful and pair it with something that compliments it’s flavor. 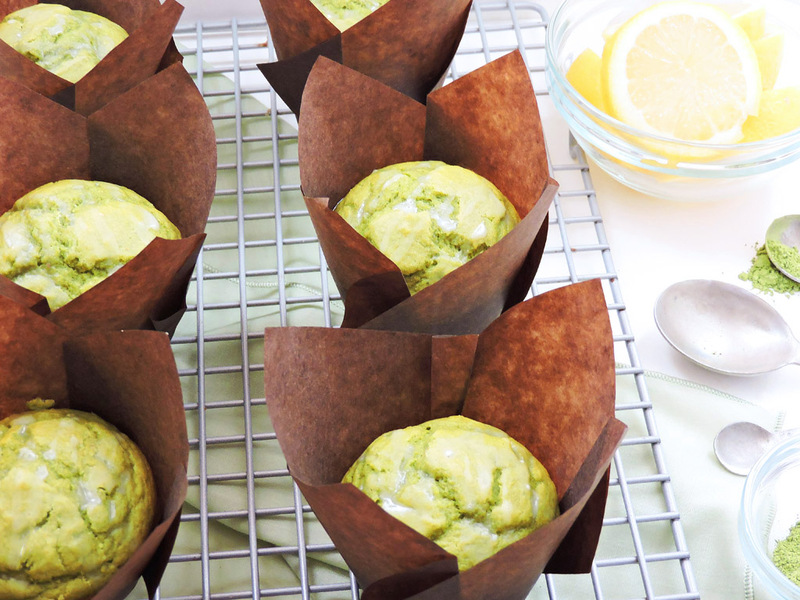 Pairing the matcha green tea with lemon was the perfect marriage! 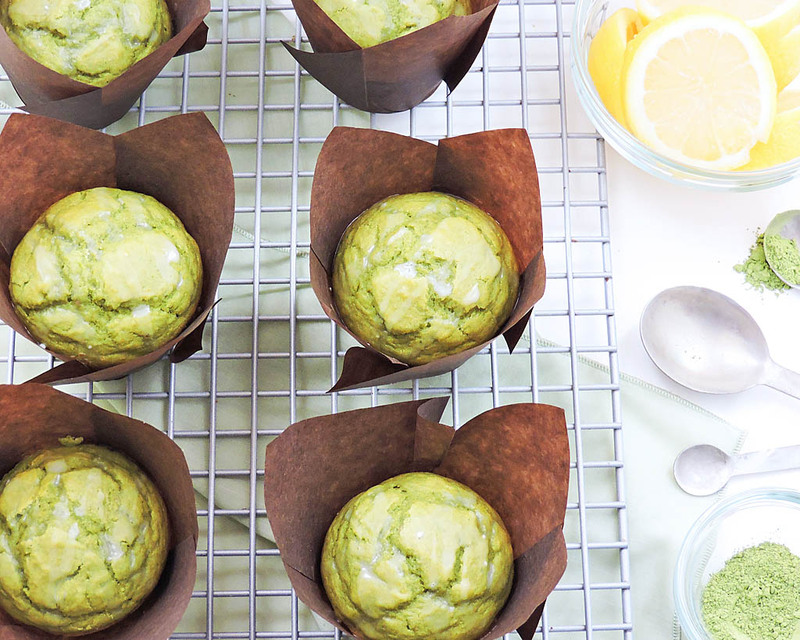 These Light and Fluffy Matcha Lemon Muffins turned out great! The taste was subtle and not too sweet! It paired well with my daily cup of coffee! Go ahead and give this recipe a try! Click here for details on Enzo’s Organic Matcha Green Tea Powder! 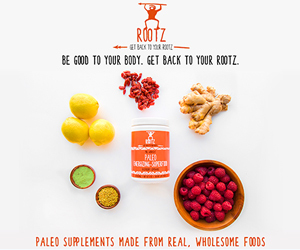 Be sure to follow me on Pinterest for more healthy recipe inspo! 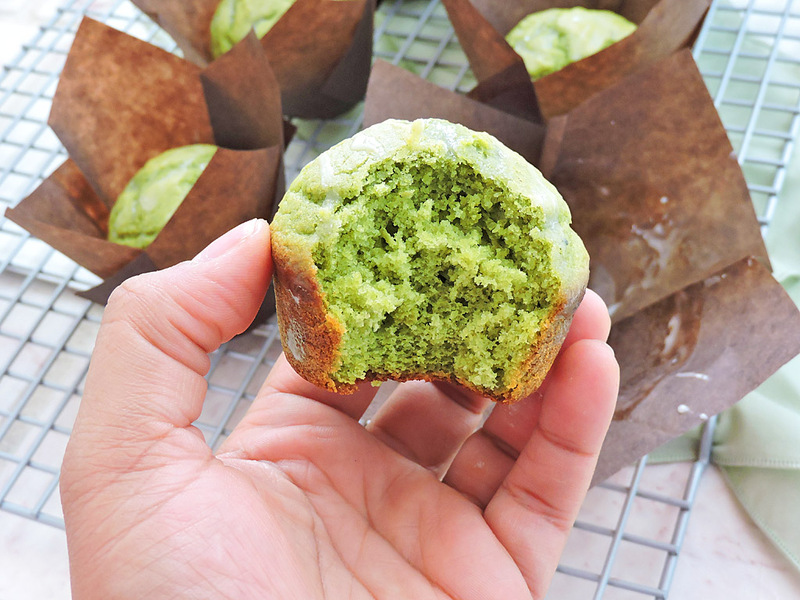 In a large bowl, combine flour, baking powder, matcha, salt, and sugar. Set aside. In a medium bowl, mix together milk, vanilla, egg, lemon juice, and lemon zest. Add wet ingredients to the dry ingredients and stir until combined but be careful not to over-stir. Over-stirring will result in tough, dense muffins. Add muffins liners to muffin tins or spray tins with non-stick cooking spray. Distribute the batter evenly into the muffin tins and bake for approximately 15-17 minutes or until fork comes out clean. Optional: For lemon drizzle, mix confectioner’s sugar and lemon juice until desired consistency. Drizzle lightly over muffins and let muffins sit until drizzle slightly hardens. Any way to make this gluten free, what kind of flour could I use to substitute? You could try almond or coconut flour. I’ve used almond flour when baking cookies and the end result was great, so it might work in this recipe too! 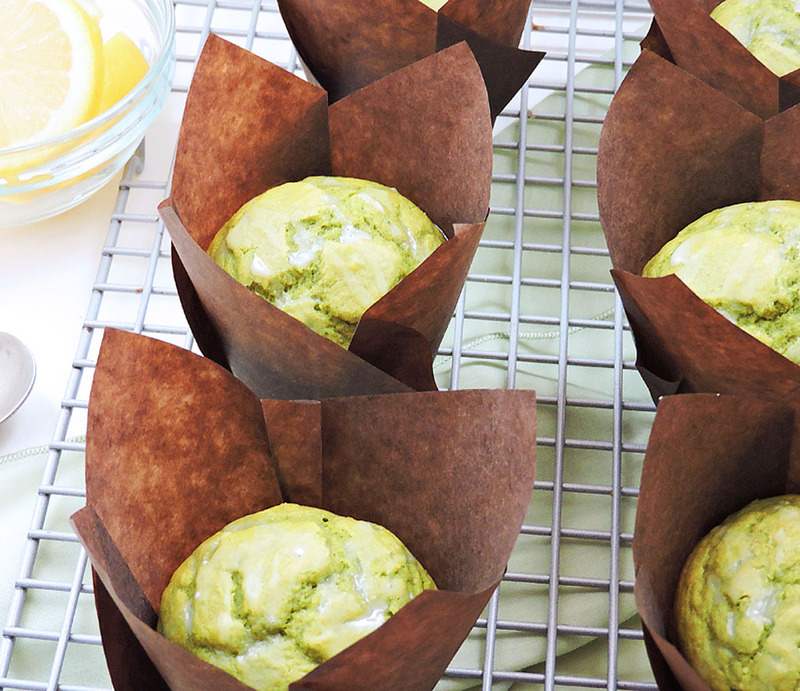 Justa made them, light matcha flavor and the lemon drizzle makes all the difference. I love them and they were easy and quick to make. Thank you! I’m so glad that you enjoyed them!! Hi,my muffins came out brown, why? ?